Mezcal produced in honour of the spirits authenticity, traditions, and magic. 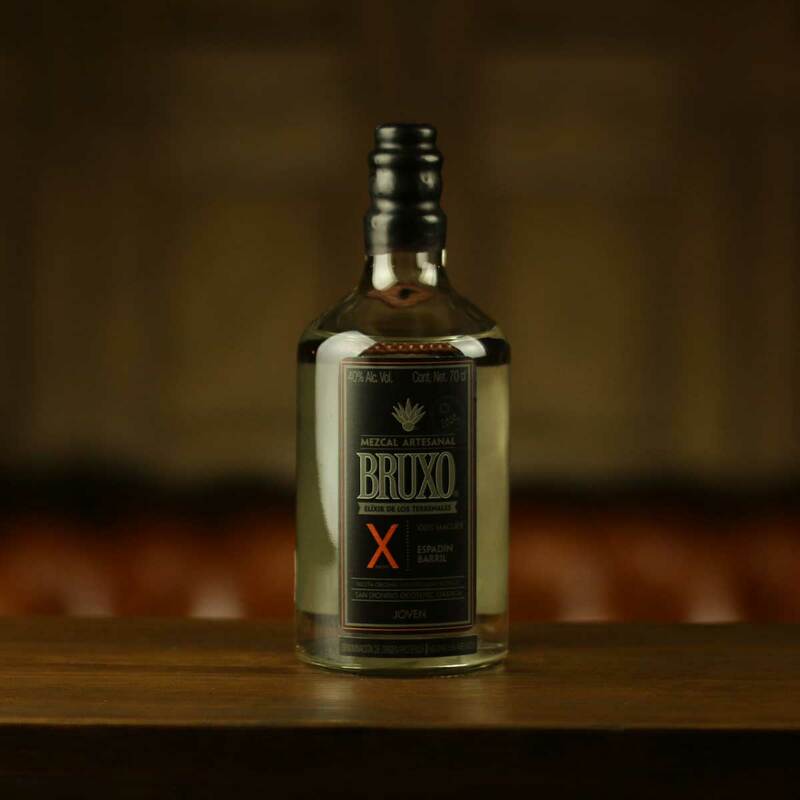 Translating to ‘Wizard’ in English, Bruxo was created by a group of friends who love and honour mezcal in all its magic. 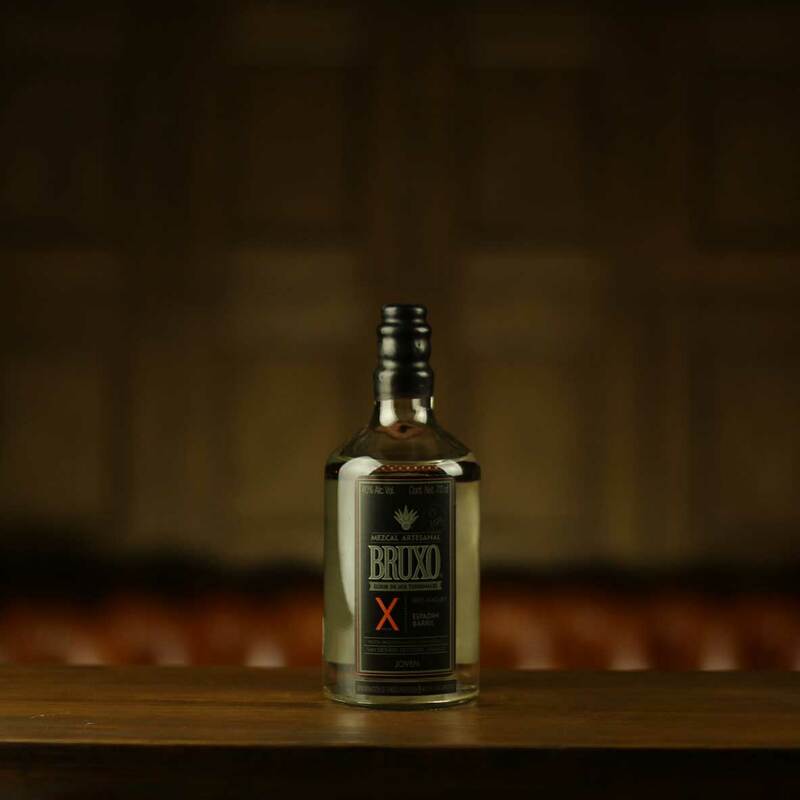 A handcrafted Joven mezcal, Bruxo X is made from an ensemble of Espadin and Barril Agaves. Using traditional production methods, once harvested the Agaves are cooked slowly in an earthen pit. The cooked Agaves are crushed with a tahona, then left to ferment naturally before being twice distilled through copper pot stills. Nose: Plenty of citrus and ripe tropical fruits. Taste: Plenty of sweet fruit notes with floral notes of chamomile. Finish: Honeyed sweetness gives way to lightly smoked pepper and fresh mint. Overall: A fruity character with a sweeter smoke profile. Bruxo X is a great entry level mezcal with an affordable price. Get creative and explore new cocktail ideas with this one. 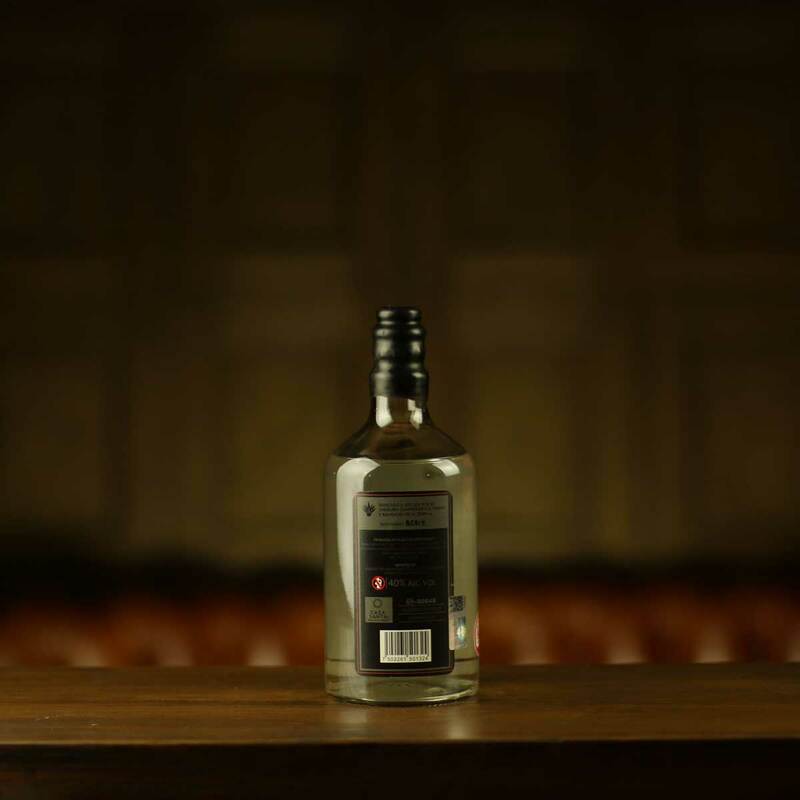 If the person you’re buying for is a fan of the Bruxo X you could also try Mezcal Meteoro, QuiQuiRiQui or Los Denzantes Ilegal Joven. Produced by Mastero Mezcalero Juan Morales, Bruxo X is produced using artisanal techniques. The Agave is cooked in a 14-ton capacity horno and then crushed by a horse-drawn tahona. Fermentation takes place naturally in open-top fermentation vats and Bruxo X is twice distilled through two copper pot stills.